Keep up with the rapid changes in business and the workforce with a flexible and cloud-based Human Resources information system. Built for modern, global work forces, SAP SuccessFactors can help you automate core HR processes, offer intuitive self-service for employees, time control, absences and much more. 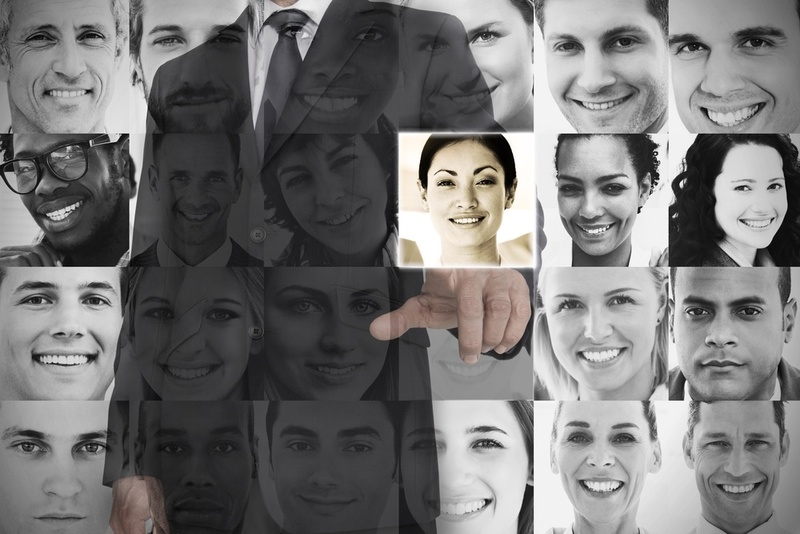 People profiles and human resources transactions. Keep a record of Human Resources information for all employees and contingent labor, and keep it in line with the specific requirements of each country, with the person profile function. Use best practices to standardize Human Resources processes and transactions, provide self-service access to important tasks and simplify human resource compliance with embedded location. • Provide a single source of truth for human resources data. • Take advantage of localized best practice processes to drive global compliance. • Offer personalized experiences that improve the daily work life of your organization. Model and visualize your company, and use integrated analysis to obtain real-time information of your entire workforce, with organizational management tools. You can also use position management capabilities to lay the groundwork for optimized recruitment, succession planning, learning and workforce planning. 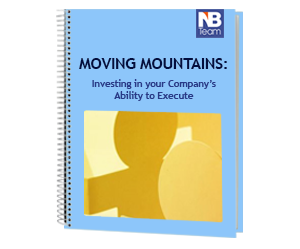 • Design and maintain organizational structures that reflect your business. • Identify critical positions and facilitate the planning of the operational workforce. Management of time and absences. Manage the time and attendance of your global workforce on a single platform. With integrated time management capabilities, your employees can track and record attendance in accordance with local laws and collective labor agreements. They can also get real-time information about their accumulated balances, overtime and bonuses. • Efficient time tracking and assistance. • Accurately manage the absences of all employees. • Automatically calculate employee time and payment. • Predict the needs of your workforce for the optimization of schedules. Streamline the management of complex employee benefits and provide a consistent experience. This feature gives employees a unique place to sign up, manage and claim benefits throughout the year. And it provides the Human Resources department with a central source of information on benefits, efficient reports and maximum visibility. • Simplify the management of global benefits. • Provide a consistent user experience of benefits. • Get visibility of your global benefits footprint.